You may have seen the post from Pinterest highlighting that Promoted App Pins are now available to all brands. 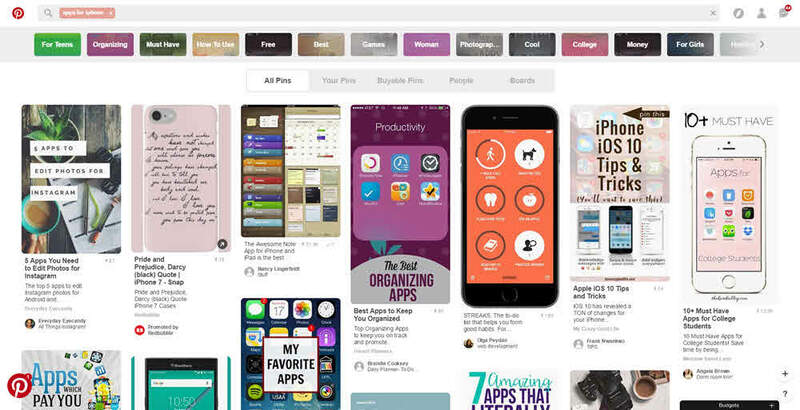 This official launch means that Promoted App Pins will now be available in the self-serve Pinterest Ads Manager. App marketers can now work directly with Pinterest tools to create and implement app install marketing programs directly in the platform. Unless you’ve been living under a rock, you’re probably already very aware of Pinterest and its large, passionate user community. 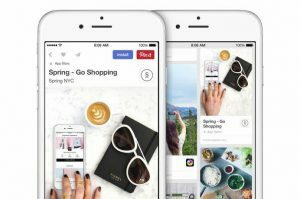 Pinterest enables users to discover new products, plan purchases and connect with brands in uniquely enriching ways. The popular platform attracts more than 150 million unique users around the world every month. One of the most intriguing stats: the company reports there are “more than 100 billion ideas for all interests on Pinterest.” It’s a lean-forward community where people are really looking for ideas and products. Pinterest used to be thought of as mostly just for women, but now 40% of people who join are men. 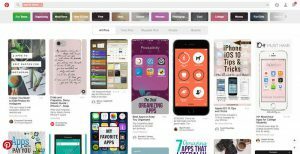 Pinterest has long been a place where people search for app ideas and recommendations; Promoted App Pins enable brands to enter that conversation more easily, with scale and precision targeting. Here’s an example of what a Promoted App Pin can look like. Users can download apps directly by interacting with Promoted App Pins, without intermediate steps between Pinterest and the app store download pages. Products are Central to Pinterest User Experience: The community’s emphasis on product discovery and sharing matters to many marketers. 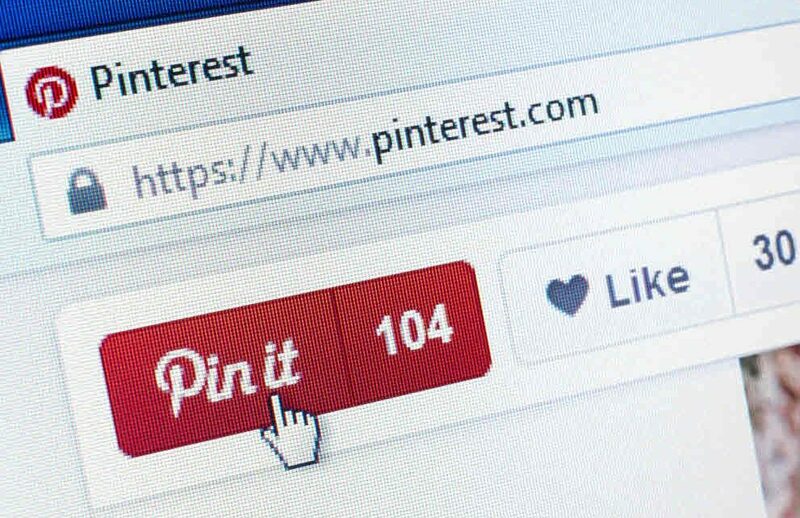 According to Pinterest, ¾ of all Pins are originally from businesses. Further, a Millward Brown study commissioned by the community showed that 85% of users have purchased a product they first saw on Pinterest, and 93% of users leverage the property to plan future purchases. While those data points are broader than just for the app category, they reflect a community where product information is generally welcome and relevant. Pinterest Offers a Mobile-ized and Passionate Community: More than 80% of Pinterest traffic comes from mobile, so it is a natural fit for a mobile offering like an app. Pinterest has very high penetration among both iOS and Android. Pinterest Offers Multiple App-Marketing-Relevant Targeting Options: Options include location, gender, language spoken, specific keywords and interests. In addition, marketers can upload inclusion or block lists, activate lookalike targeting, leverage site visitor retargeting, and use brand interaction/engagement history data. Promoted App Pins Offer Good Customer Experience: Promoted App Pins are a “native” offering, and with the right targeting can be a very positive experience for users. There’s Growing Market Validation: While it is still early days for this ad product, the company has already amassed case studies and best practices/insights to help marketers. App marketers tend to be very direct-response oriented, and Pinterest enables brands to optimize to many different types of direct response metrics, from clicks to installs to downstream events like registrations, site usage and transactions. Promoted App Pins are available to all businesses with access to Pinterest Ads Manager and working with one of Pinterest’s five mobile measurement partners. Apsalar is proud to be a member of the Pinterest Marketing Partner program, one of the few companies with this designation. 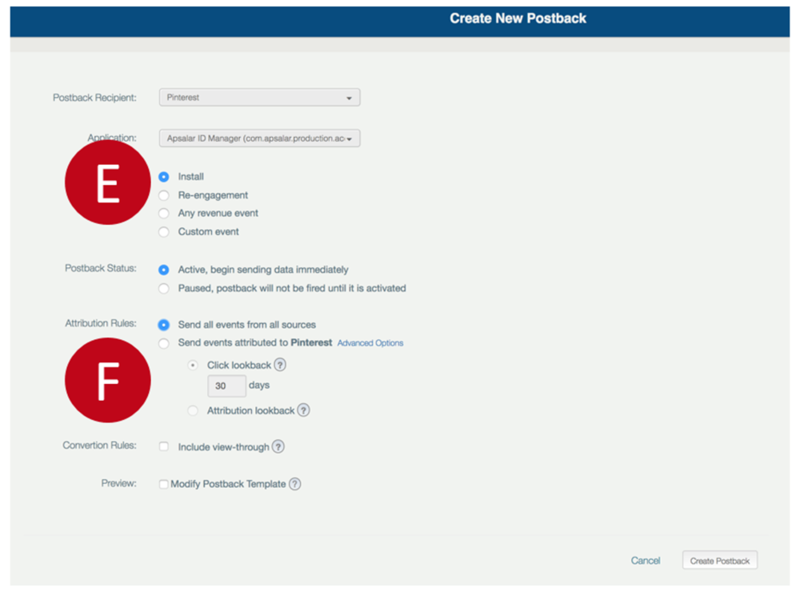 Setting up tracking for Promoted Pins with Apsalar is simple and easy. Many work directly with Pinterest sales representatives or Pinterest Advertising Partners to plan, field and manage their Promoted Apps for Pinterest campaigns. 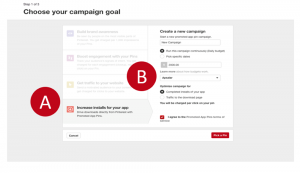 But today’s news also means that you can start a campaign directly in the Pinterest self-service ads manager tool. 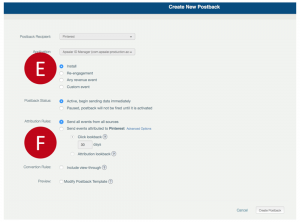 Here’s an abbreviated summary of the steps to set up Pinterest campaign tracking with Apsalar. 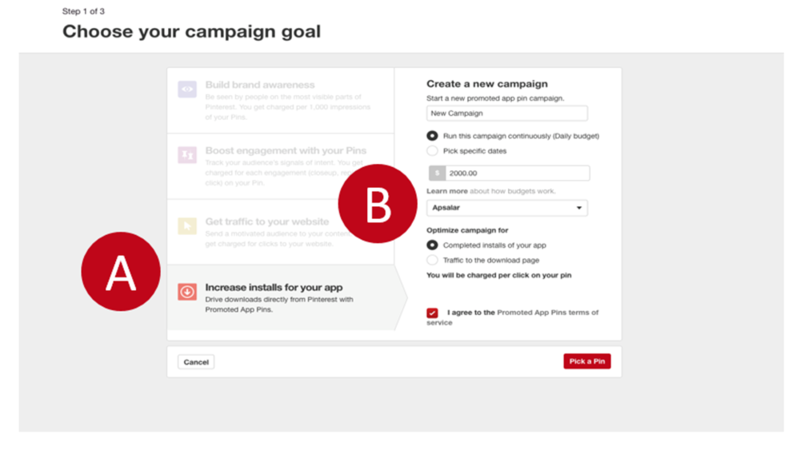 C. Then follow the rest of the instructions in the Pinterest campaign creation process. D. Switch to the Apsalar platform and follow the usual steps for creating SmartTags. We won’t run through all those steps in this post because you’re probably already familiar with them. But just be sure and choose Pinterest as the campaign source. E. Choose Installs as your objective. For more detailed instructions you can watch this video.